USA Boxing has agreed a new partnership with Teamworks, an industry leader in athlete engagement software for athletic organisations. The national governing body will utilise the software platform to streamline the planning and operations of its national teams, including athlete, coach and support staff management. "Teamworks provides the opportunity for us to immediately increase efficiency throughout our high-performance department and national team programmes," Matt Johnson, high-performance director at USA Boxing said. "As we continue to work toward becoming the number one nation at the Tokyo 2020 Olympics, we must have our performance staff working seamlessly to provide the best possible support to our boxers. "Teamworks is the natural choice to connect our athletes, coaches and medical providers so we can consistently place boxers at the top of world podiums." Eight national governing bodies currently use Teamworks to enhance their "winning cultures", including USA Track and Field, USA Baseball, USA Cycling and USA Swimming. "We're excited to welcome USA Boxing to the Teamworks family," Teamworks chief executive Zach Maurides said. "Having all members of an organisation on the same page is key to team success. "We look forward to supporting USA Boxing's mission of engaging all of its athletes through seamless communication and streamlined processes." Teamworks aims to set a standard as the leading athlete engagement software with more than 2,000 clients globally including some of the biggest names in sports. They claim to build upon the core values of honesty, humility, hard work, commitment, innovation and exceptionalism, while remaining dedicated to streamlining communications and operations to enable elite athletic organisations to more deeply connect their people. 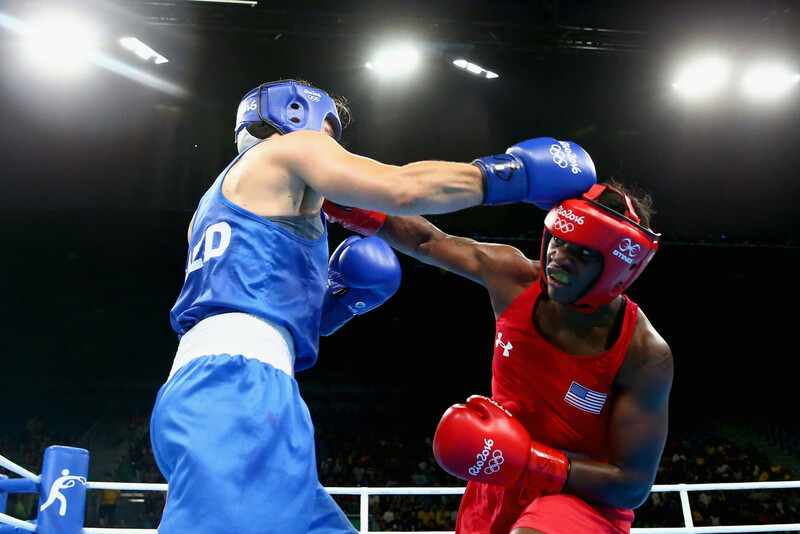 The United States won three medals at the Rio 2016 Olympic Games, including gold for Claressa Shields in the women’s middleweight event. Shakur Stevenson was the silver medallist in the men’s bantamweight event, while Nico Hernández was one of the two men’s light flyweight bronze medallists. The US finished joint fifth in the boxing medal table alongside Great Britain. Uzbekistan topped the standings followed by Cuba, France and Kazakhstan in second, third and fourth place respectively.